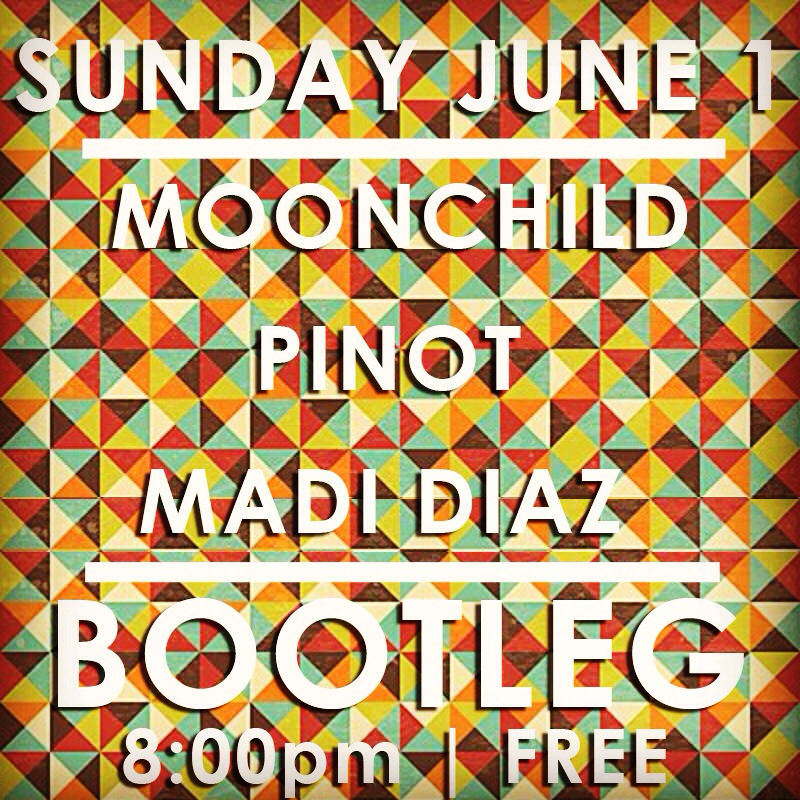 Playing at The Bootleg with Moonchild and Madi Diaz to kick off Moonchild&apos;s Sundat residency in June. 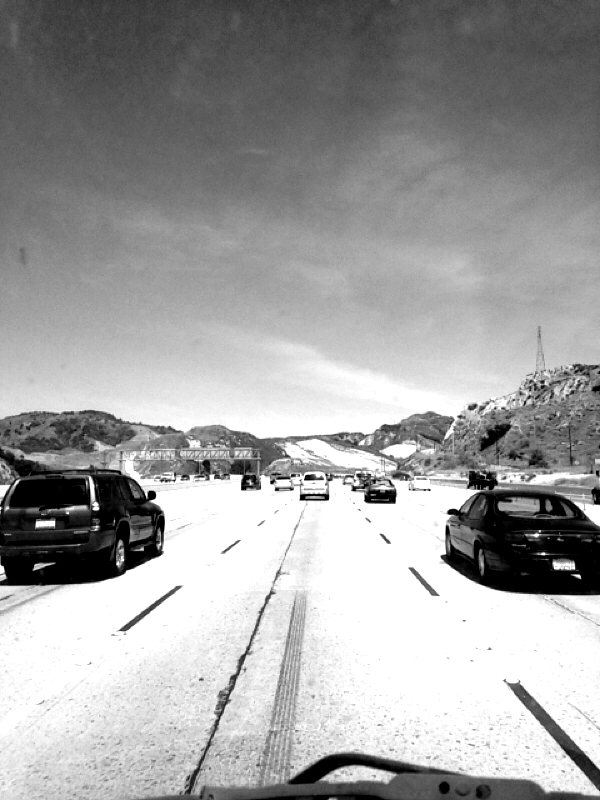 We are really looking forward to playing back in LA. Back in the van!! 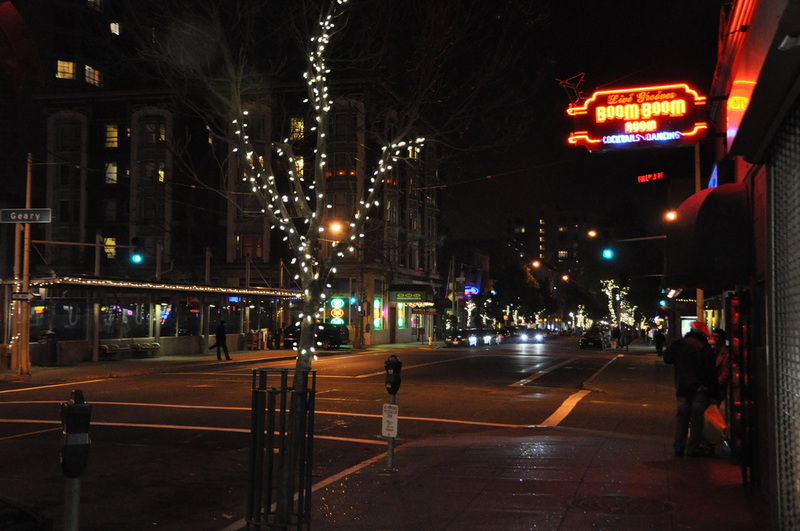 Heading up to Palo Alto, CA to play at Columbae co-op on Stanford University&apos;s campus. Can&apos;t wait to play again, it&apos;s been a while! 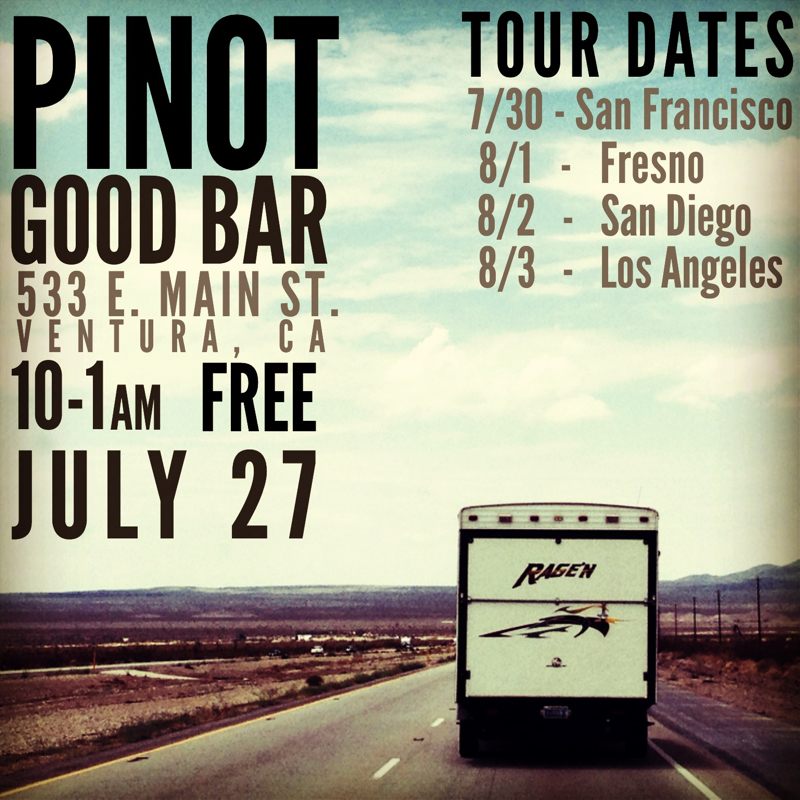 Pinot Live in San Diego! 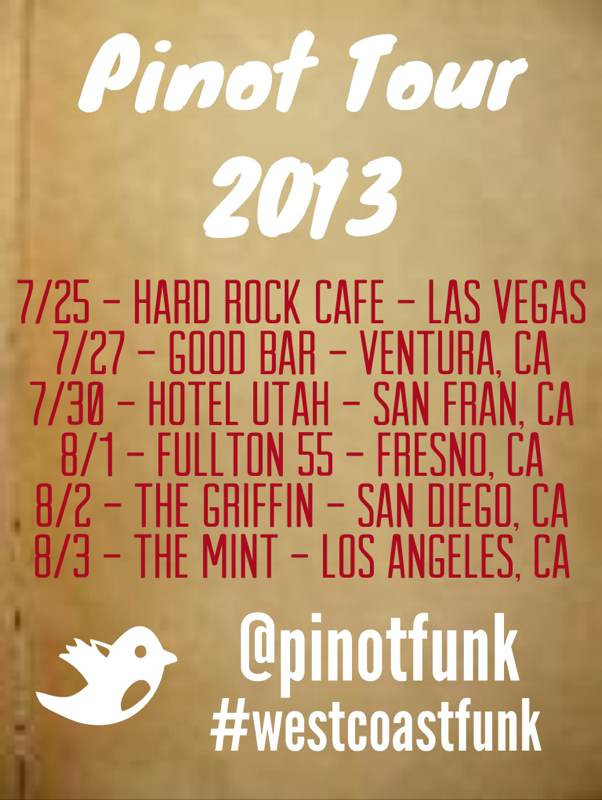 Click here to vote for Pinot in the 2013 Hard Rock Rising competition. It's a global wide battle of the bands competing for a chance to play London's Hard Rock Calling as part of a World Tour, make an album and video with Hard Rock Records, and win new equipment! 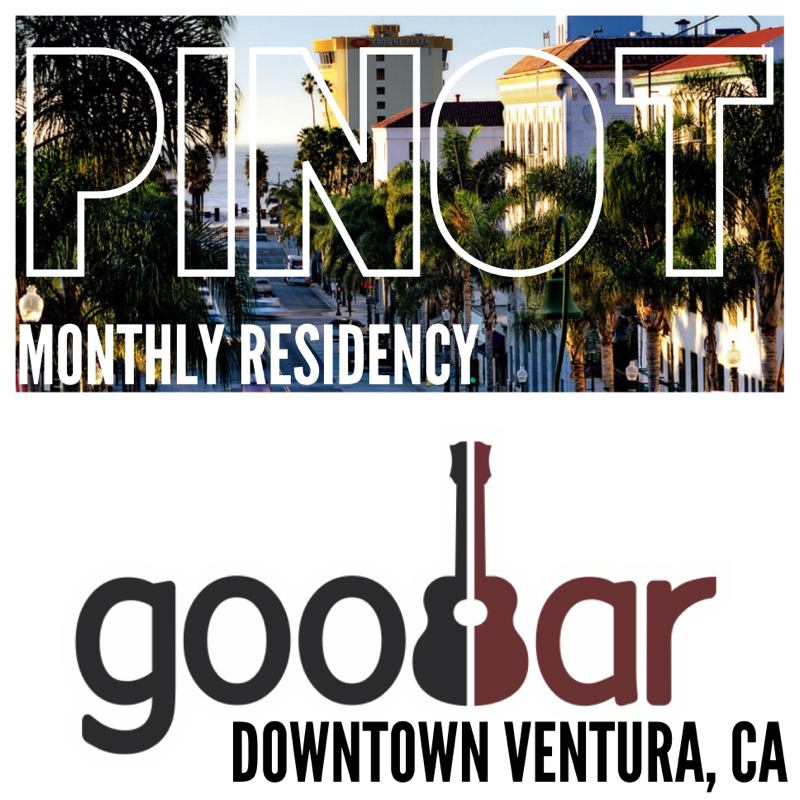 To vote, just click "Download" next to Pinot's picture and you will place your vote and be given a free download of the song "Get It". Please feel free to re-post the link on your facebook, twitter, etc.. Thanks for all your help and support! Oye Los Angeles! Let's meet up at Grand Park this Inauguration / MLK Jr Day. HAIL TO THE CHIEFS is a musical shout out to commemorate hopes of past, present and future. Bring picnics, blankets, friends, family, dogs, frisbees, board games, bikes, and your beautiful selves. Easy public transport: Metro Red Line to Civic Center, take Temple Street exit to come up right in the middle of the park! 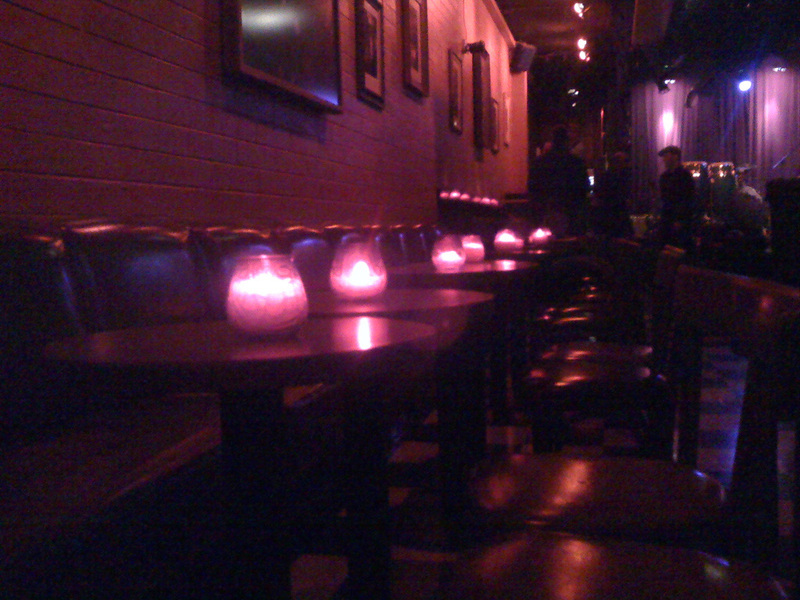 Come check us out at The Boom Boom Room in San Francisco on Friday, January 18th. 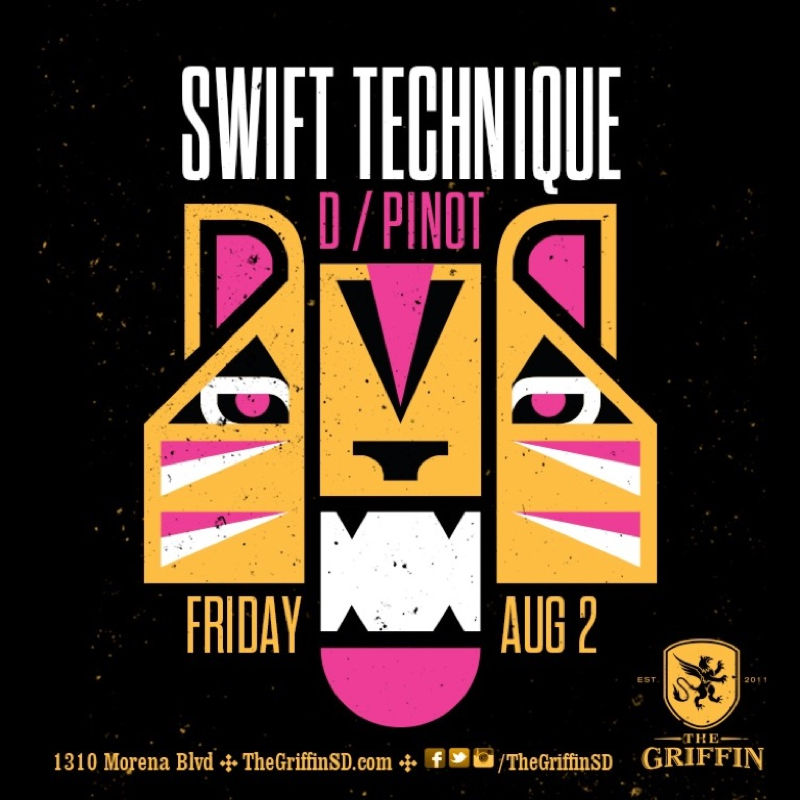 We will be opening for ERIC McFADDEN (p-funk), SERGIO RIOS (Orgone), JAY LANE (Primus), and VICTOR LITTLE (Booker T).